Shouldn't your stationery be as unique as your business? We can give you a complete identity package including letterhead, envelopes and report paper in a wide variety of paper stock. 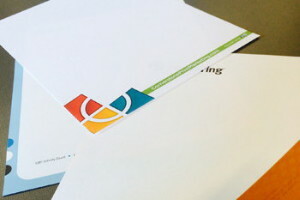 Sure to impress any recipient, a fresh stationery package will give your organization an updated, professional image.